City of Dust by MATE : Beijing ... and young women of the city. « My Artwork I like to call emotional Documentary. I reflect what I see and what I feel that moment. Im not sure how much of my feelings are in those works, where I end and the others start. Thats Empathy and thats probably nothing nobody can really destinct. I dont Judge I dont as Photographer I cant Lie only Focus on whats important for me. Thru this all my works are connected while telling different aspects. 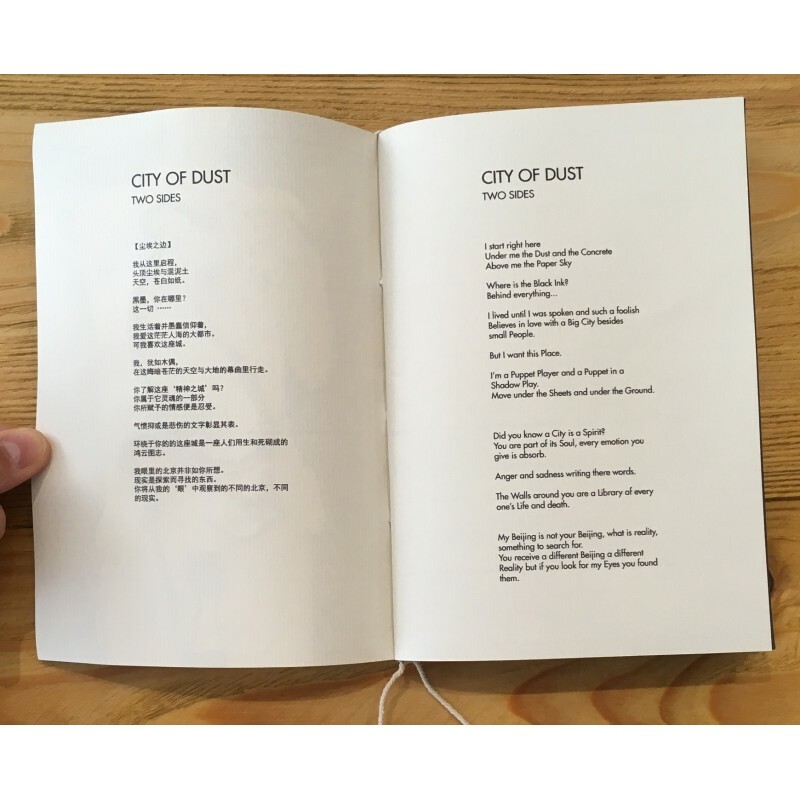 We are offering the zine City of Dust, published in a limited edition of 100 signed in Indian ink (+ stamped) and numbered copies, fully handmade by the artist. 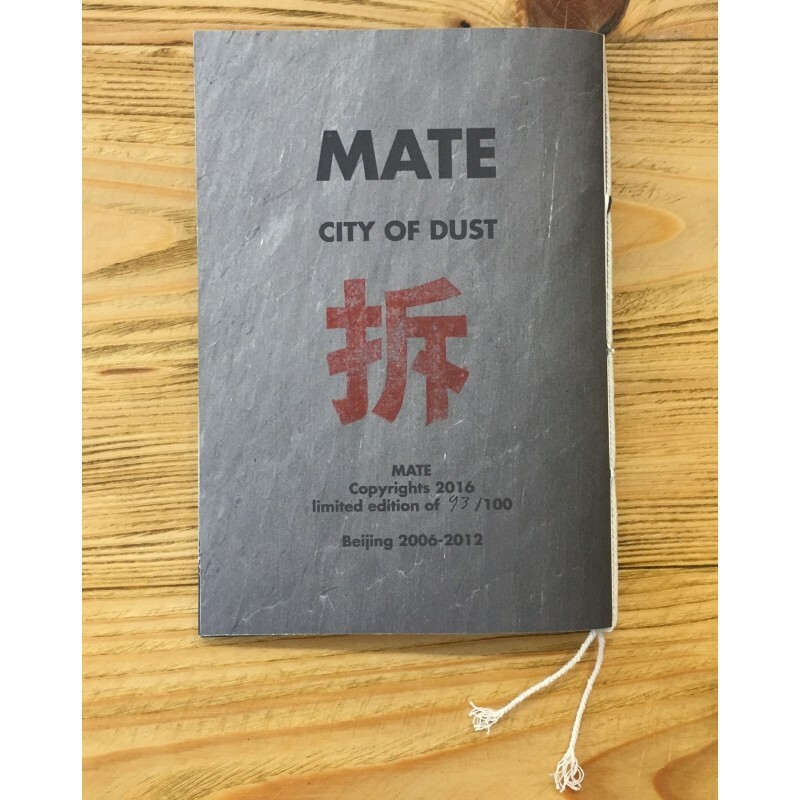 MATE published at the same time the book City of Dust (now sold out) in a limited edition of 88 signed in Indian ink (+ stamped) and numbered copies, fully handmade by the artist. 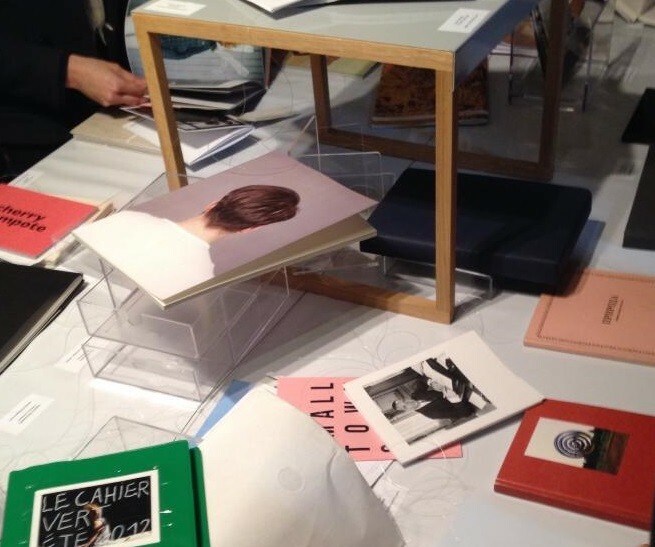 The images included in the zine, with variations in sequence, are all included in the book as well. 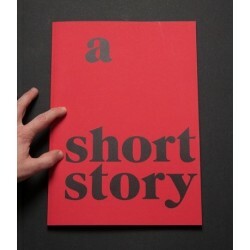 As a foreword, a poem by MATE in English and Chinese. NB: this poem is present in the book, but in Chinese only. 1. 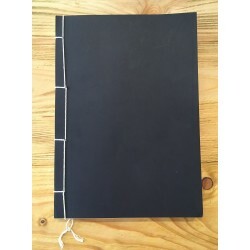 This zine has been printed and completely handmade by MATE and may come with some imperfections. 2. 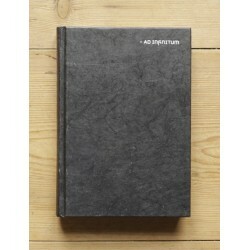 We have now only 9 copies available of the original Limited Edition of 100 copies, and the artist is almost sold out. Given the circumstances, please consider only one copy per customer or order. 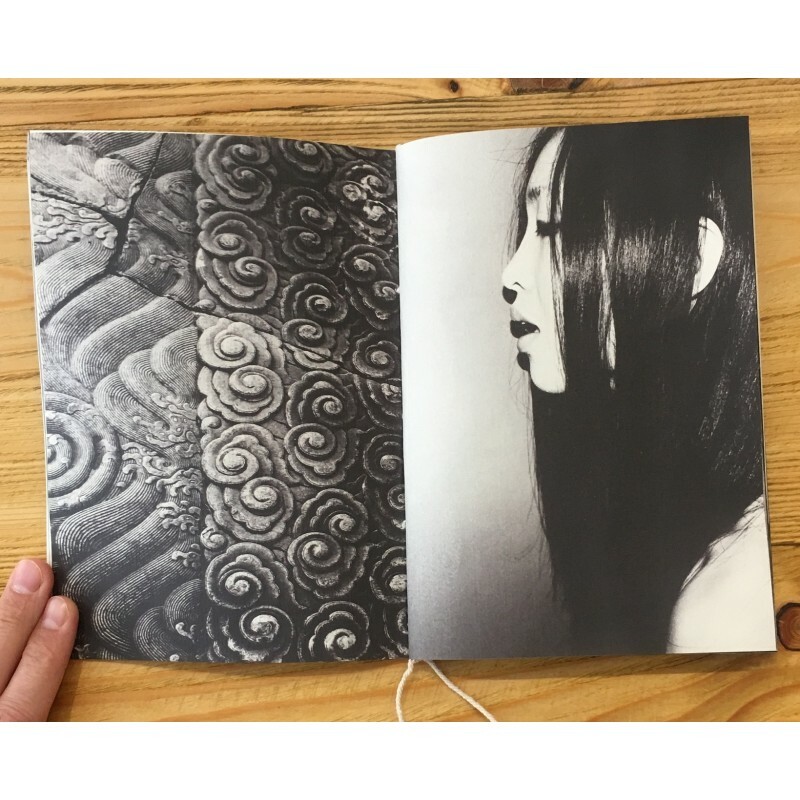 MATE is a photographer who does not communicate much about his person, he is based in Beijing. The Chinese charactes he uses to represent him and that he calls CAI is « a symbol of destruction but also rebirth ». 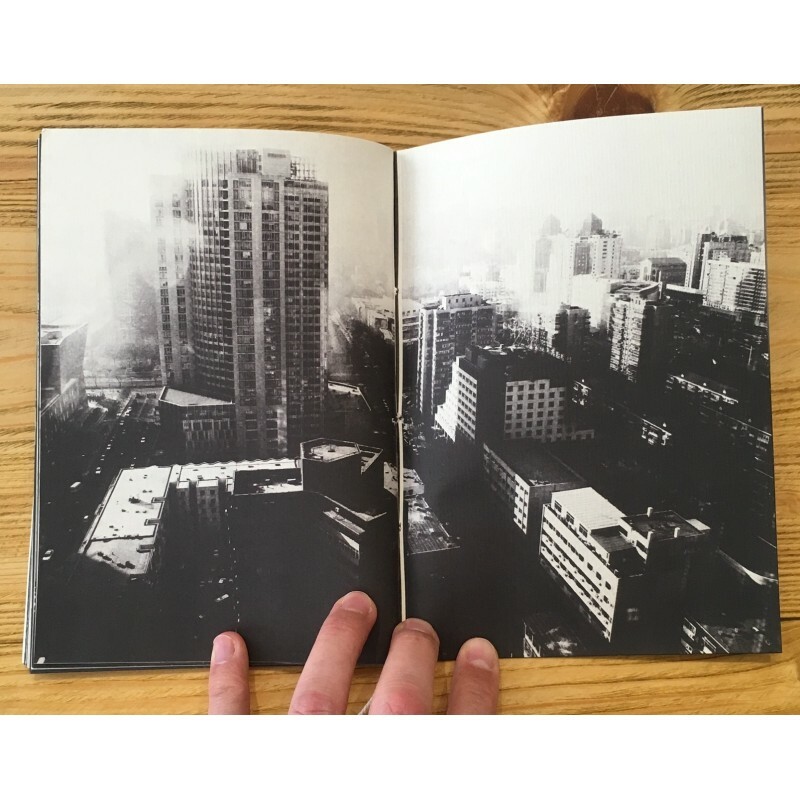 MATE self-published in 2017 a zine and a book in limited editions, both handmade and both titled City of Dust .